FORCE11 (Future of Research Communications and E-Scholarship)—a global community of researchers, students, librarians, publishers, funders and scholars interested in the future of scholarship—is pleased to announce the launch of its new annual Summer Institute in Scholarly Communications: the Force 11 Scholarly Communications Institute at the University of California, San Diego (FSCI@UCSD), July 30th-August 4th, 2017. FSCI@UCSD is a week-long program that offers participants training, networking and skills development in new modes of research communication. 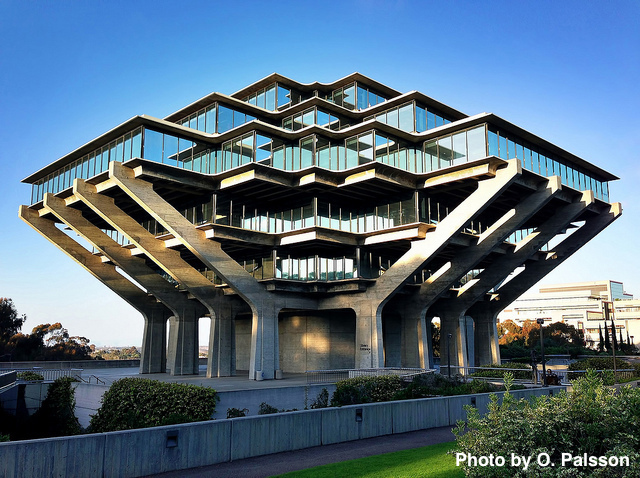 The UC San Diego Library is hosting the event that will take place at the Institute of the Americas on the UC San Diego Campus. For more information, visit the FORCE11 Scholarly Communications Institute.